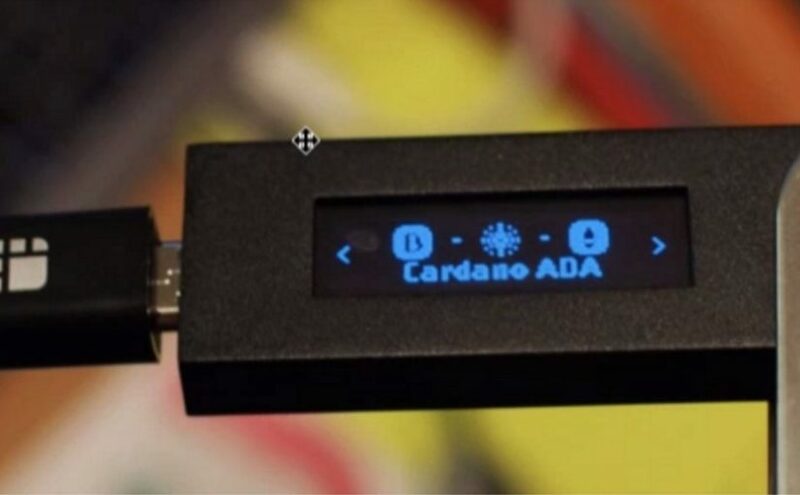 Ledger, the French company in charge of manufacturing the well-known Ledger Nano S, announced support for ADA, Cardano’s native token. With this decision, the famous hardware wallet becomes compatible with all of the TOP 10 cryptos with the most marketcap. According to a post published in Ledger’s official blog, this is the result of the joint work between Emurgo and Ledger. Emurgo is the commercial arm of Cardano and is also responsible for the development of Yoroi, a light wallet oriented to resource optimization and security. This light wallet is the one that provides the Ledger-compatible infrastructure that makes this integration possible. 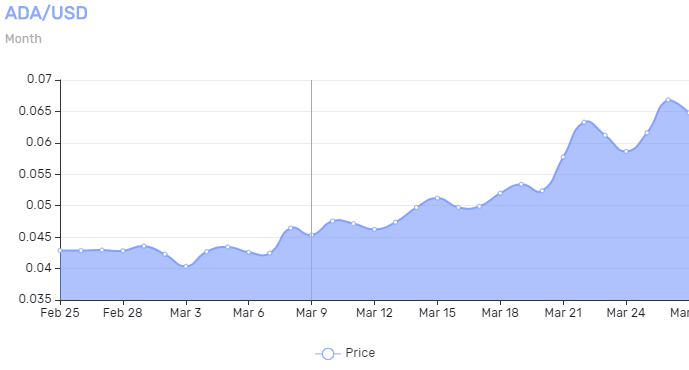 With over 1.5 million clients worldwide, Ledger provides an invaluable growth opportunity for Cardano. The ability to store private keys with the security offered by a hardware wallet is a significant factor for those who value security (Ledger’s strength) and for those who merely want to explore the usability of other cryptos. Similarly, the integration with Cardano is positive for Ledger because This crypto (the tenth most important by marketcap) introduces Ledger to a previously unreached userbase.